Recently one of our users reported that after name change she can't login to Outlook anymore. She can only work on Outlook Web Access (OWA) but other than that she's stuck. Quick test with Microsoft Remote Connectivity Analyzer indeed were showing there is a problem, and she was the only user reporting this problem it couldn't be related to global setup. 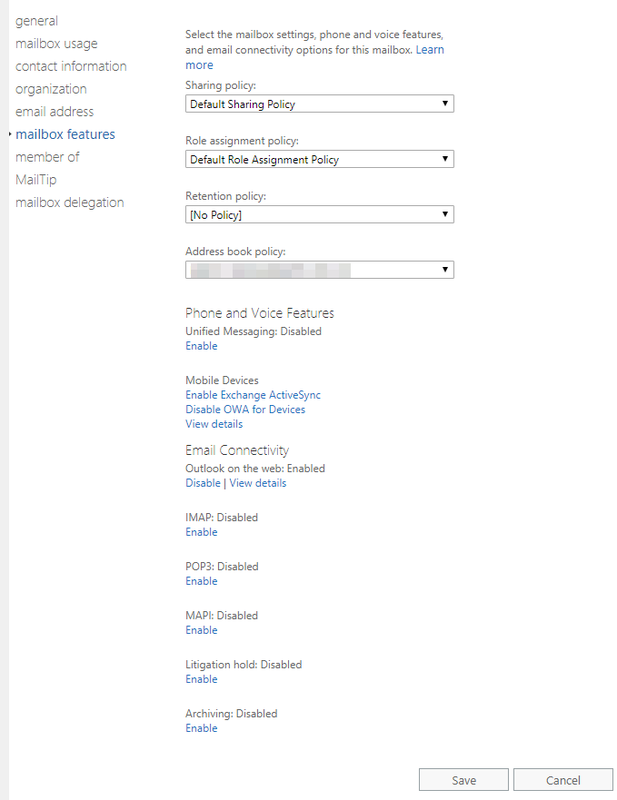 Autodiscover settings for Outlook connectivity are being validated. 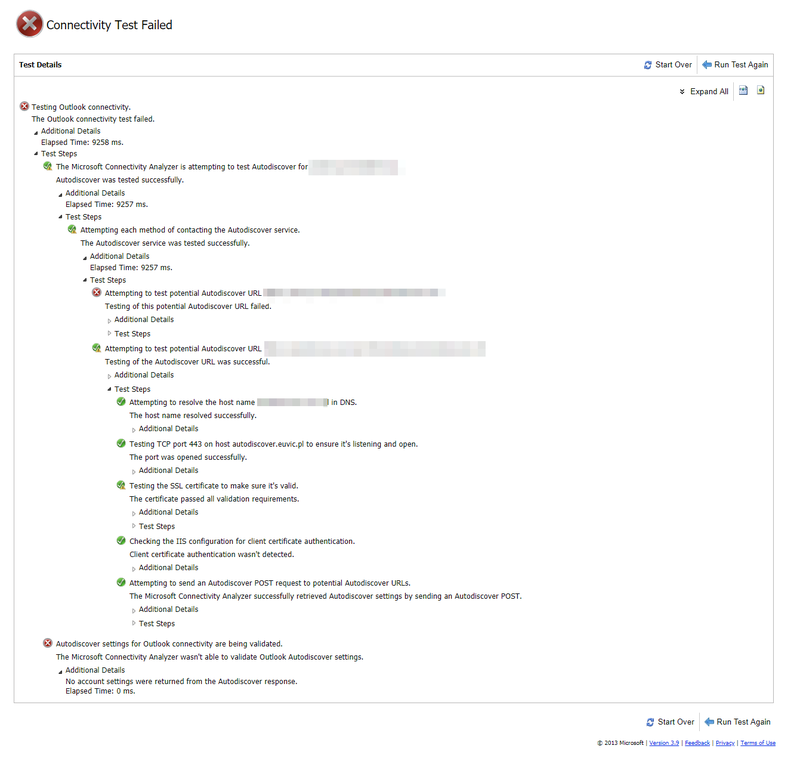 The Microsoft Connectivity Analyzer wasn't able to validate Outlook Autodiscover settings. No account settings were returned from the Autodiscover response. Additional verification by manual visit on the autodiscover URL confirmed the problem. While there are multiple scenarios that could be at fault here quick verification of users Mailbox Features shows why there is an error when using Outlook! Can you see it?